Colombian Emeralds, produce the highest quality Emeralds with the finest green colour. Zambian Emeralds, are deep green Emeralds with fewer flaws. 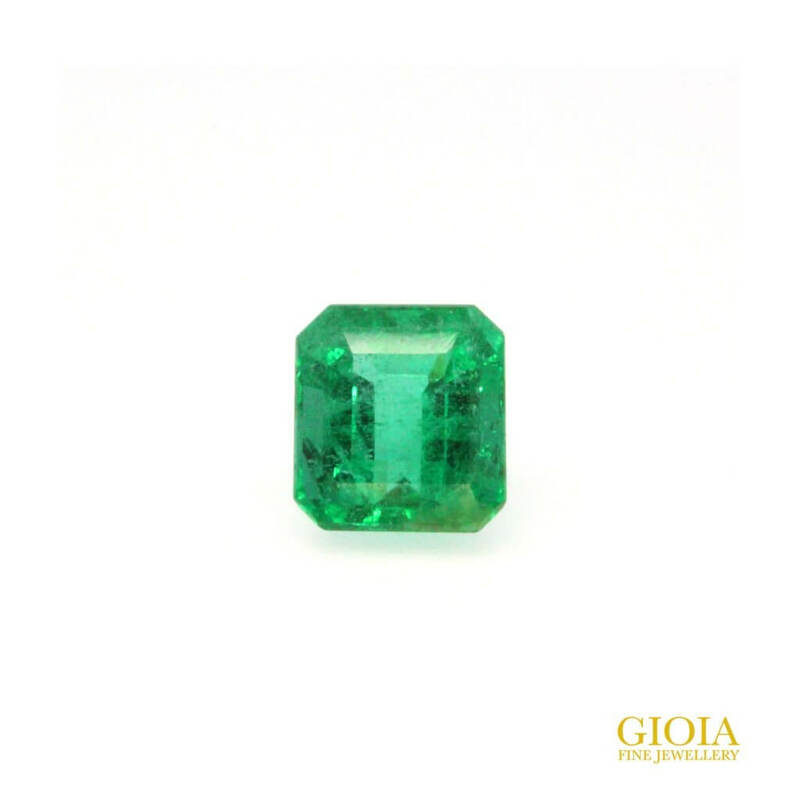 Emeralds typically contain inclusions that are visible to the unaided eye. 90% of Emerald are commonly enhanced by “oil”, this is to improve the appearance and structure hard of the gems. Looking for an Emerald or coloured gemstone for wedding engagement ring? Or a customised fine jewelry for a special occasion? 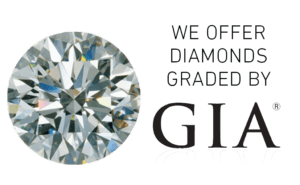 In GIOIA Fine Jewellery, we source our gemstone from it’s origin to provide you the best value price.